Tend your mind and dare to change the world. We exist to promote mental wellness and value people by leading a movement of change in the entertainment industry, related corporate culture, and communities. We are committed to dismantling stigmas surrounding mental health and promoting public recognition of the mind and its importance. We believe the mind is the first agent of change and yet many of us neglect our number one priority: our mental health. Through innovative workshops, extensive research within the entertainment industry, collaborative events, a series of helpful podcasts, and merchandise with meaning, we aim to bring awareness to the importance of mental health. It is our hope that through this movement the entertainment platform can be utilized to advance mental wellness through popular culture. 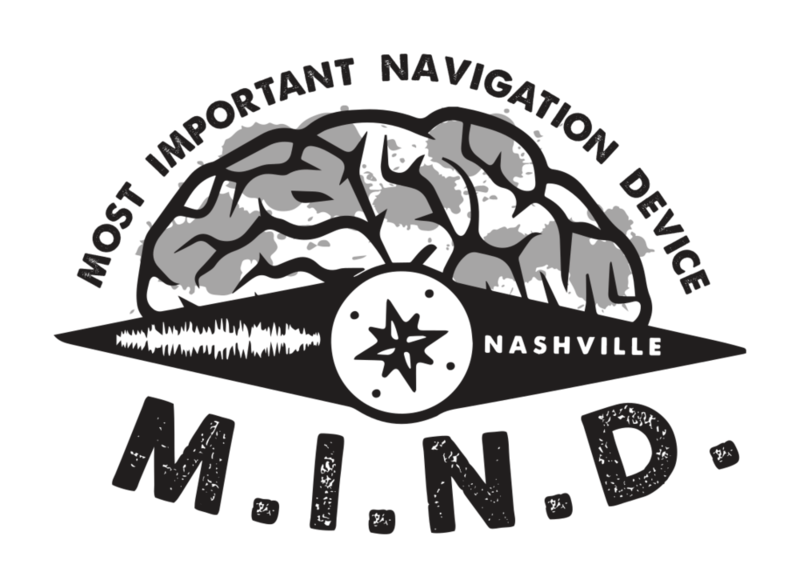 Proceeds of M.I.N.D. Movement’s endeavors provide assistance to individuals in need of therapy, funding for educational workshops, and support for ongoing research. These efforts in navigating life together aspire to create new standards of caring for the mind.